King Crimson were a mess come 1970. A year earlier, they were tearing up the zeitgeist with their debut album, re-framing the very definition of so-called rock music. But one North American tour later, almost everybody had bailed – for reasons of love, sanity or, in the case of singer Greg Lake, greater fame (and riches) with the outfit that would come to be known as ELP. 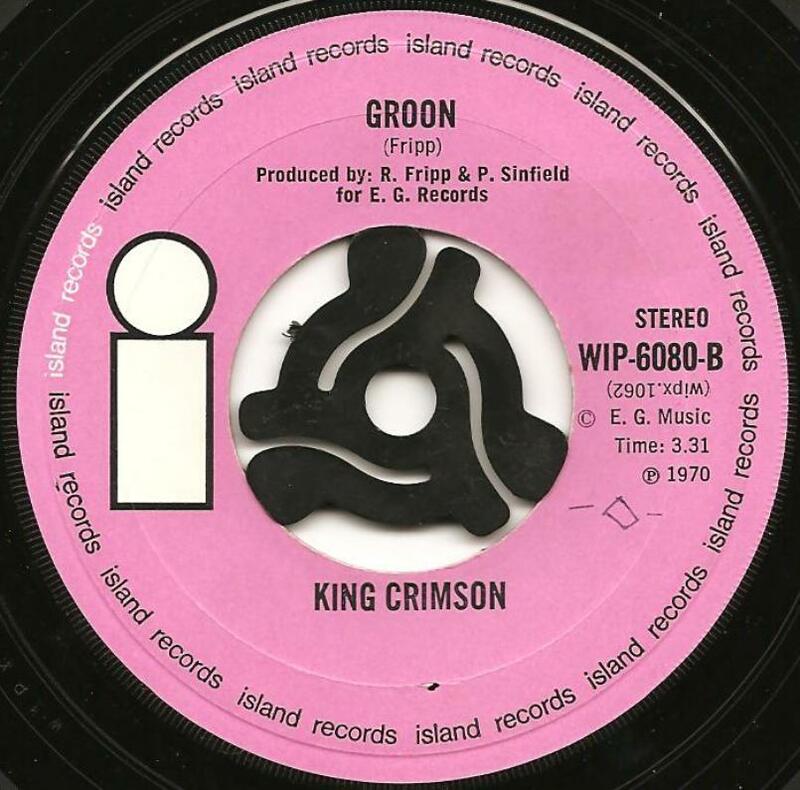 Though he did stick around long enough to deliver a few vocals for the second King Crimson album, including the oddly cut-up attempt at pop glory Cat Food, which, of course, failed in the unit-shifting department, but only because it was (and likely still is) at least half a century ahead of its time.